Today at the AgVocacy Forum in New Orleans, Bayer recognized the 2016 Young Farmer Sustainability Award and Produce Innovation Award winners. 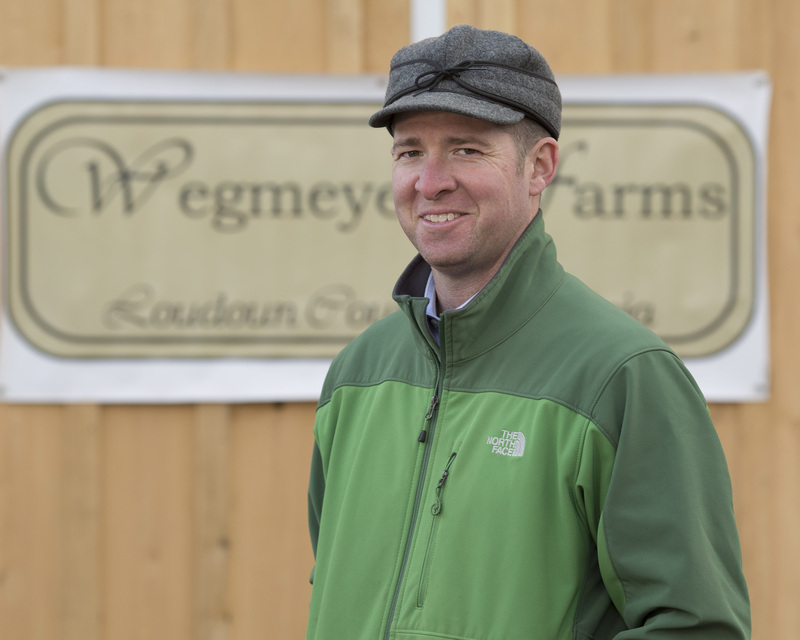 The Young Farmer Sustainability Award was presented to Tyler Wegmeyer of Wegmeyer Farms, a commercial wholesale, u-pick and agritourism operation in northern Virginia. 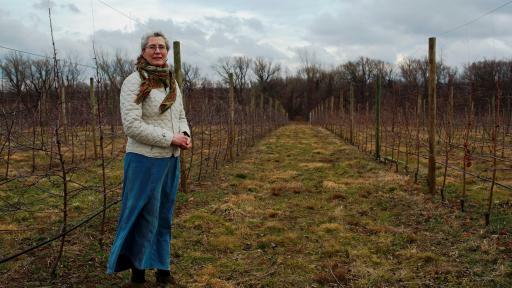 Amy Machamer and Hurd Orchards, a family-owned fruit farm in upstate New York, received the Produce Innovation Award. 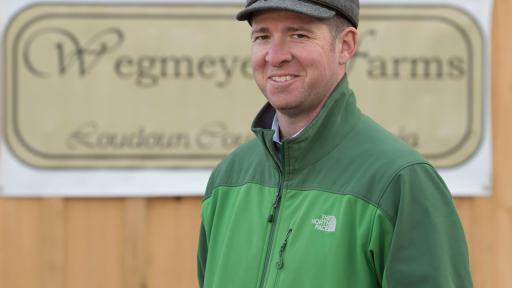 Wegmeyer Farms, owned and operated by Tyler and Harriet Wegmeyer, grows strawberries, pumpkins and approximately 30 other specialty crops in addition to corn, soybearns and wheat. Growing up on a large-acre dairy farm in northern Michigan, Tyler chose the untraditional route to becoming a farmer. 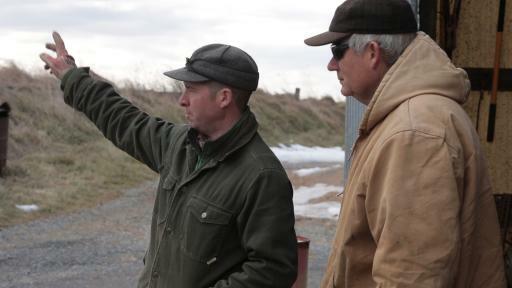 Before buying his own farm, he began his journey working in Washington, D.C. for both the House and Senate Agriculture Committees, and the American Farm Bureau Federation, where he saw firsthand how important “AgVocacy” is in effecting public policy. One of Wegmeyer’s core business innovations involves a model of farm satellite locations for his u-pick operation. Developing several under-utilized pieces of land, he has found ways to increase overall yields by reducing weather risk while also engaging the local community in food production. 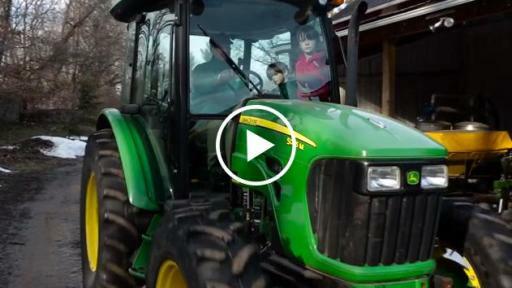 Wegmeyer is completely transparent when it comes to sharing his farming practices and personal experiences of using modern agriculture technologies and the benefits they bring to his farm, the environment and his customers. 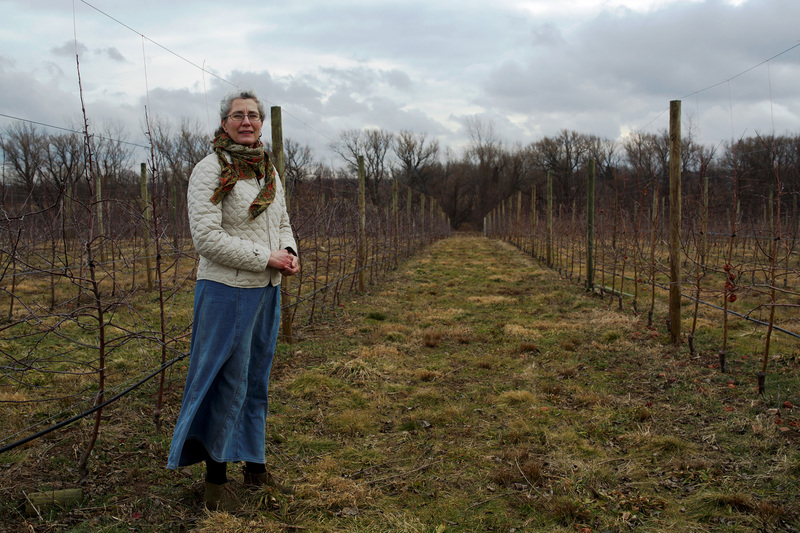 Amy Machamer, along with her mother, Susan Hurd Machamer, own and operate Hurd Orchards in Holley, New York. The sixth-and seventh-generation farmers grow apples, sweet and sour cherries, peaches, nectarines, pears and various other fresh fruits on the 200-year-old farm. 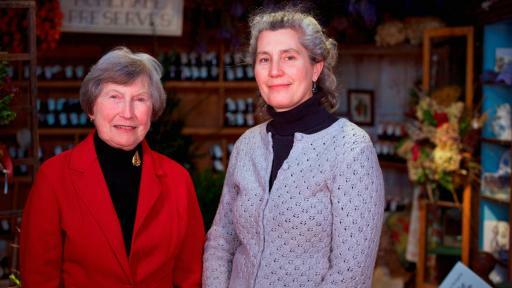 The Machamer’s dedication to increasing the demand for produce through awareness of health benefits, and their efforts to increase accessibility to a larger group of people, made Hurd Orchards an ideal candidate for the Produce Innovation Award. 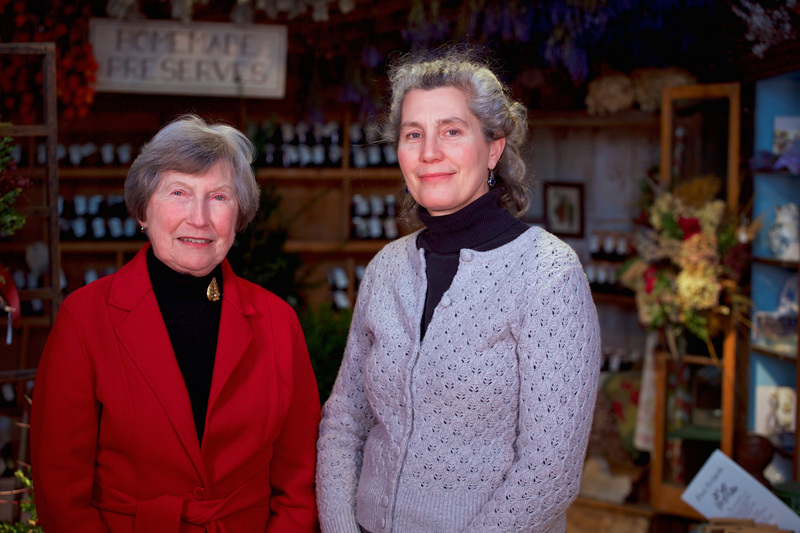 Since dedicating themselves to the continuance of their farm in 1985, Amy and her mother have honed their focus on public outreach programs that align with their deeply-rooted reasons for farming. These programs include gourmet dinner events, luncheons and youth outreach that expand agricultural knowledge to nearly 5,000 guests each year. Wegmeyer and his farm were chosen from a pool of applicants by a panel of three judges: Dennis Dimick, former executive editor for the environment at National Geographic Magazine; Andrew Fansler, CEO of Fansler Farms and 2015 Young Farmer Sustainability Award winner; and Judy Speas, vice president, development at Bayer. Wegmeyer will receive a new 360 SOILSCAN™ portable soil testing system and credit towards a professional development or training opportunity. Machamer’s application was hand-picked by a panel of judges that included: Tom Stenzel, president, United Fresh Produce Association; Bryan Silbermann, CEO of the Produce Marketing Association; John Keeling, executive vice president and CEO, the National Potato Council; and Adrian Percy, global head of research and development at Bayer. Machamer will receive a $10,000 grant, which she plans to use for hosting an educational lecture series on agricultural production. 2016 marks the sixth time that Bayer has recognized a farmer 40 years old or younger with the Young Farmer Sustainability Award. The award was created to highlight young, talented farmers producing amazing and inspiring results through sustainable agriculture. Now in its second year, the Produce Innovation Award recognizes a produce grower whose innovative practices advance the industry and enhance the positive contributions of produce on individual lives, and society overall. 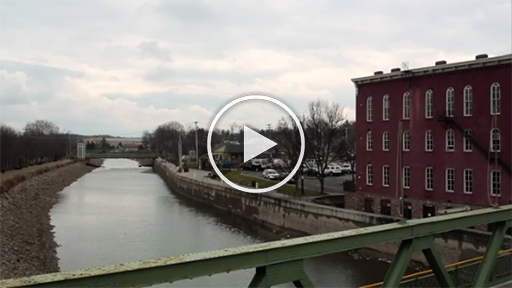 Visit our YouTube Channel to view videos profiling Wegmeyer Farms and Hurd Orchards. Bayer is a global enterprise with core competencies in the Life Science fields of health care and agriculture. Its products and services are designed to benefit people and improve their quality of life. At the same time, the Group aims to create value through innovation, growth and high earning power. Bayer is committed to the principles of sustainable development and to its social and ethical responsibilities as a corporate citizen. In fiscal 2015, the Group employed around 117,000 people and had sales of EUR 46.3 billion. Capital expenditures amounted to EUR 2.6 billion, R&D expenses to EUR 4.3 billion. These figures include those for the high-tech polymers business, which was floated on the stock market as an independent company named Covestro on October 6, 2015. For more information, go to www.bayer.com.